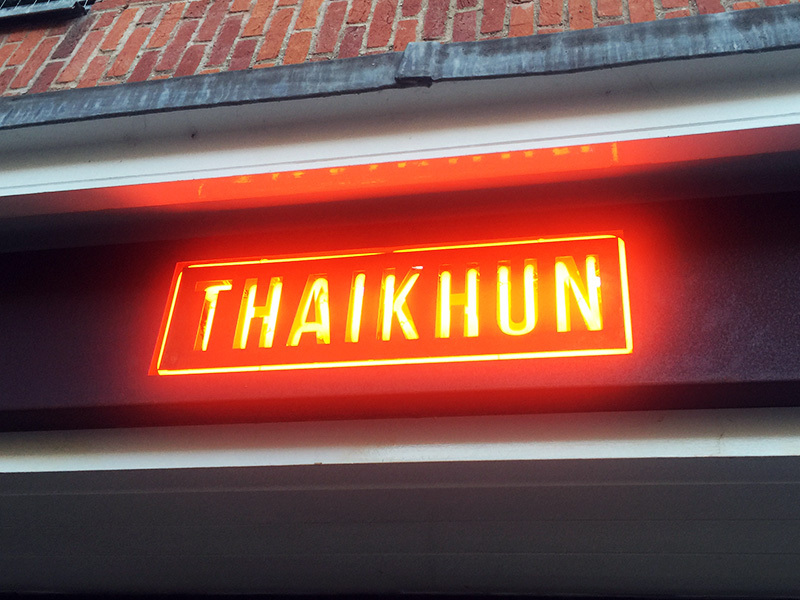 It is no secret that I love food, so when Thaikhun contacted me to ask if I wanted to give their menu a try I jumped at the chance. 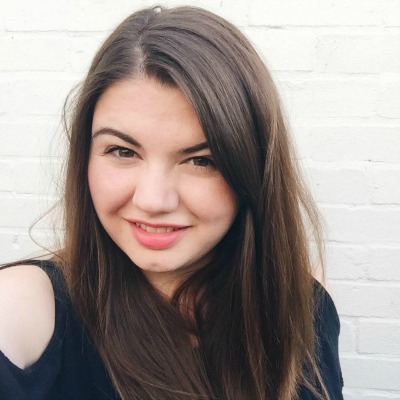 I'm actually not that experienced when it comes to Thai cuisine as I've only ever had the odd green curry, so I was keen to broaden my horizons and try some new dishes. I headed to the restaurant which is located at Quayside, right by the river in Cambridge, and met Jade from Raising the Rings who was my dinner date for the evening. On arrival we were warmly greeted by the staff and shown to our table. The decor in the restaurant is amazing. 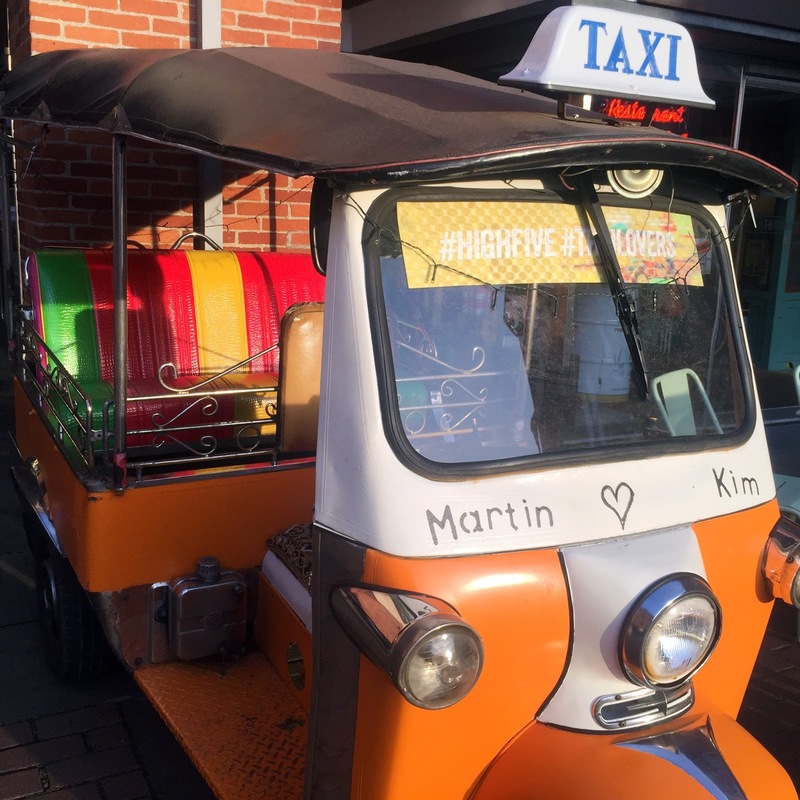 No detail has been missed, and the overall effect makes you feel as though you have been transported to Thailand, perfect for the street food we were about to try. 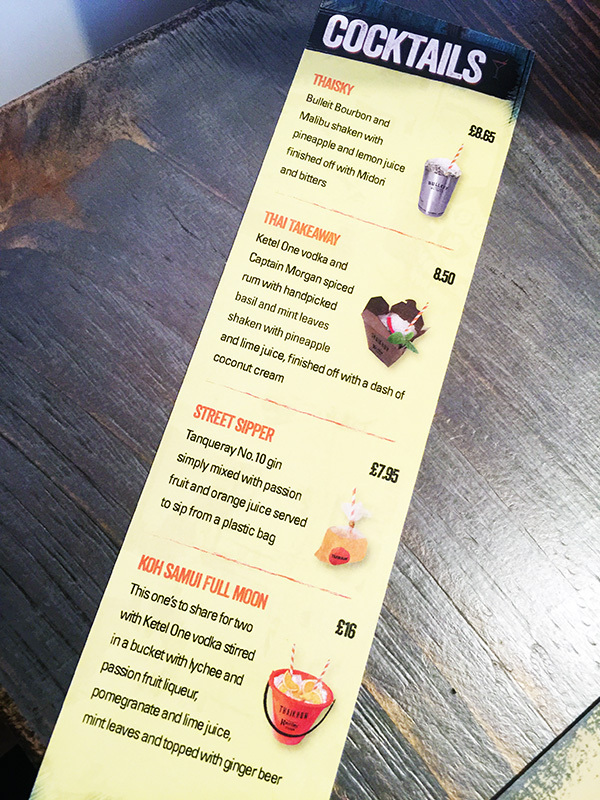 We started off by ordering cocktails - there were so many to chose from, with a list of specials which really caught my eye. I chose the 'Street Sipper' purely because it came in a plastic bag - I am all over that! Thankfully it tasted as good as it looked! 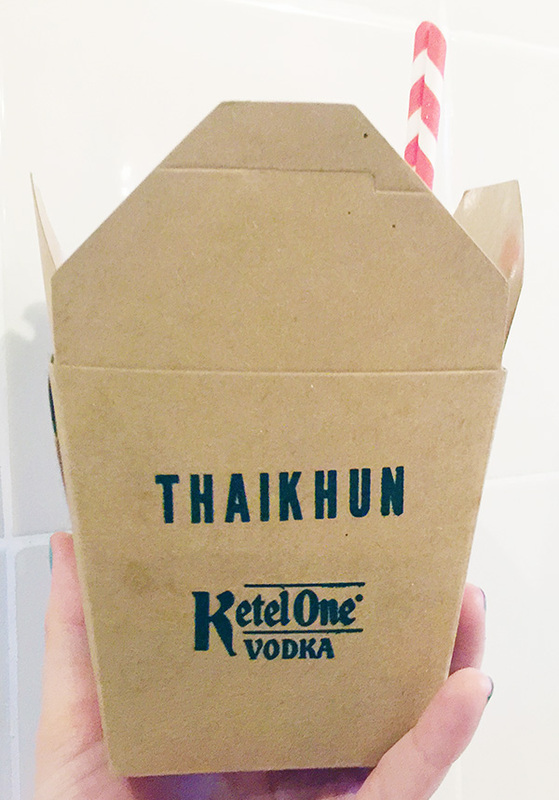 The second cocktail I tried was the 'Thai Takeaway', again due to how it was served, and again absolutely delicious. 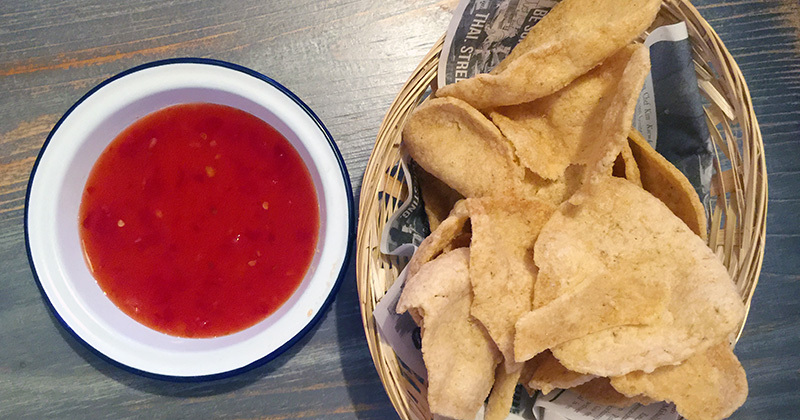 Whilst we were deciding what to order we were given some prawn crackers with a sweet chilli dip to nibble on. Utterly divine! We quickly picked what we were having, and I opted for the 'Moo Ping' - grilled pork skewers with a chilli dip. They were so good, however next time I think I would order one of the platters they offer as we spotted one on another table and it looked amazing and included so many different things to try. For my main course I chose the 'Massaman Gai Curry' because it was highly recommended to me by a friend. I am so glad I followed his advice as it was delicious - the chicken was perfectly tender and the sauce was creamy and indulgent. 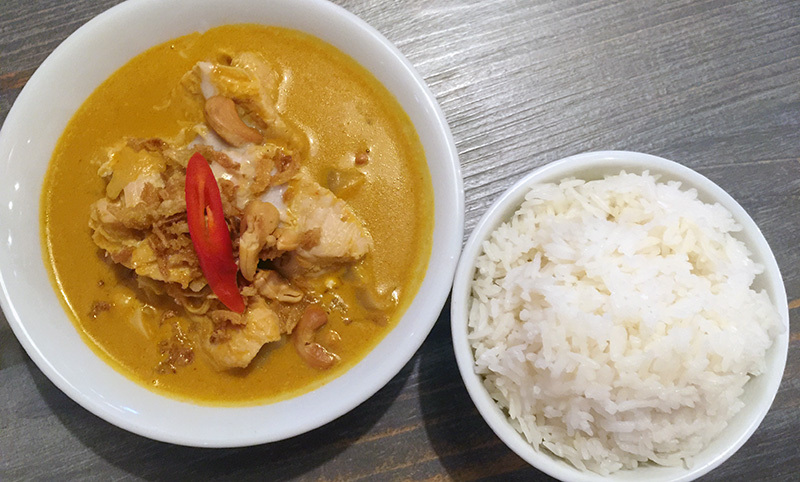 The jasmine rice it was served with was the perfect accompaniment, and what makes it even better is that for every portion of rice served, 5p is donated to the Thai Children's Trust to feed underprivileged children in Thailand. We finished off our meal with a dessert, which was pushing it a little as we were already so full! I picked the 'Pancake Sankaya' which to be honest I wasn't all that keen on. Jade picked the 'Chocolate Fudge Cake which was definitely more up my street, but I felt that in general this was somewhere where their menu could be improved a little as there wasn't a great deal of choice, especially when compared to the rest of the menu. I definitely plan to head back to try more of the menu as I was so impressed by everything I tried. I will take Zach with me next time as there is a children's menu which looks amazing, and thankfully offers something different to the usual fish fingers/chips/peas type meal which dominate the choices in most places. I spotted a stack of highchairs along with baby changing facilities, so it is most definitely a family friendly venue.